Blockwork built tight against inner face of the lintel. Place mortar bed on top of blockwork before floor units are laid to provide even distribution of load. 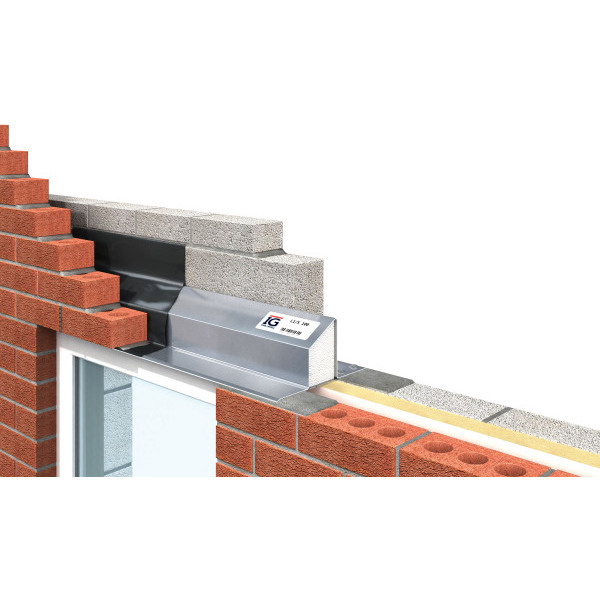 Lintels may be propped to facilitate speed of construction.